I don't know if you noticed, but I didn't have many (if any??) grocery trip posts last month. 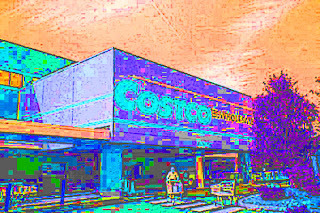 lol Mostly it's because on Sept 1st I went to Costco and spent $260...LOL Man I love that store.... Anyway I didn't go to the store much after that because I'm trying to stick to my $300 budget. pic from Kozinets...isn't it cool? Hi Audrey, thank you for stopping by and give me a comment. I'm also your new follower... have a great day! I'm amazed how well you do with a budget. 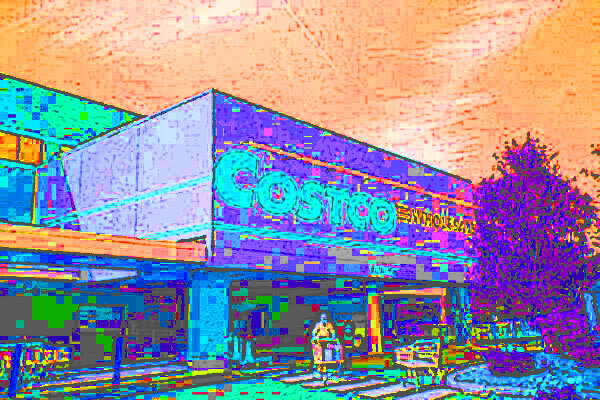 Costco/Sam's Club will ruin any budget! $60 over is not bad at all. I like seeing your budget recaps, it makes me look at mine for the month. I've noticed that I have a ton of items in my food storage and stockpile so for October I'm trying to keep it to $75 for the month. One huge lesson I've learned with using coupons is the deals always come back around.